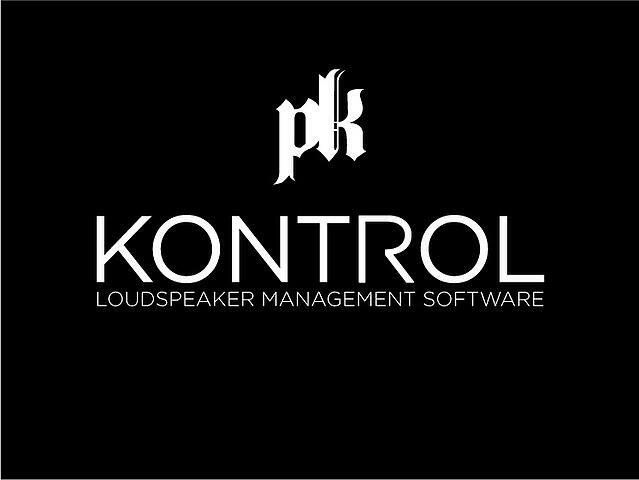 Pk Sound is proud to announce the official release of Kontrol 2.3 - A loudspeaker management software and companion to PK Sound's flagship line array system, Trinity, as well as our newest addition to the Advanced Robotic Line Array systems, the Trinity 10. Kontrol 2.3 equips engineers with powerful tools that allow remote control of both the vertical and horizontal directivity of the array, as well as access to key DSP parameters and real-time monitoring during operation. With the Kontrol 2.3 software set up time is greatly reduced with quick and precise adjustments without the requirement of additional personnel. Kontrol 2.3 software provides a new set of tools for sound engineers to maximize effectiveness of the Trinity and Gravity loudspeaker technologies. Modules will no longer be placed behind existing line arrays when using "Add to Show"